After a few years of semi-pointless privation, I’ve recently started eating beef and pork again. Partly because I had no real reason not to eat them; it was getting annoying at dinner parties; and mostly, both were starting to look really, really tempting again! I’ve been eating them for over a month now, and I can’t tell you how much fun it’s been to have all these “firsts”! I had my first Croque Monsieur, which was actually a bunch of delicious mini Croque Monsieurs at the Prix de Flore party, my first steak was a hilariously nervous affair at Le Relais de l’Entrecôte, but the meaty experience which has really stood out, is what must be the world’s most super delicious hamburger, found at the Delaville Café! This hamburger is a mouth-watering invitation to hamburger heaven! A “must” I’m happy to say should be discovered tout de suite!! Mmmm..
How many times have we moaned about needing a place on the left bank (aside from sandwich grecs! Eew!) to get a late-night bite to eat! With a fabulous nights-only formula, Le LUP is sure to attract all the hot Germainophiles. I’m happy to report that being a good citizen of the world (from France) just got a whole lot easier! I, like many others I’m sure, am always wondering where the nearest bio market is, and would be happy to know where to buy fair trade goods in Paris! Especially with Christmas approaching! Last year’s Opération Noël was a huge success, and thankfully this year’s edition has just launched, on Le Marché Citoyen. Log on to find bons plans and original gift ideas, whether they be bio, équitables or solidaires! 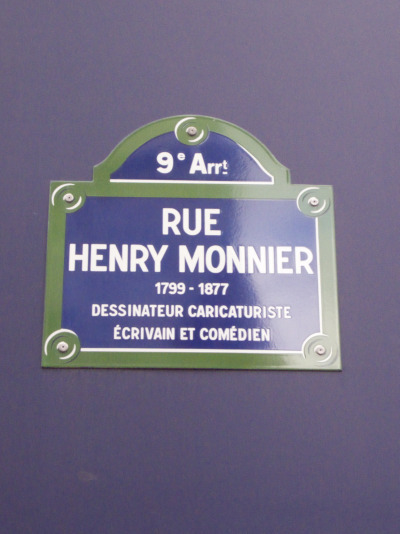 If you happen to know why 93, Faubourg Saint-Honoré is a cherished address in Paris (and quite possibly one my favourite talk shows of all time!!) you will love the next generation: Paris Croisière! Aboard “l’Excellence”, moored at the Quai Henri-IV, this new version of the “people”-heavy dinner party/talk show format will feature a different host each week (goodbye Thierry Ardisson, we’ll miss you!) and kicks off a first season with Jamel Debbouze, Laurent Gerra, and Philippe Torreton. 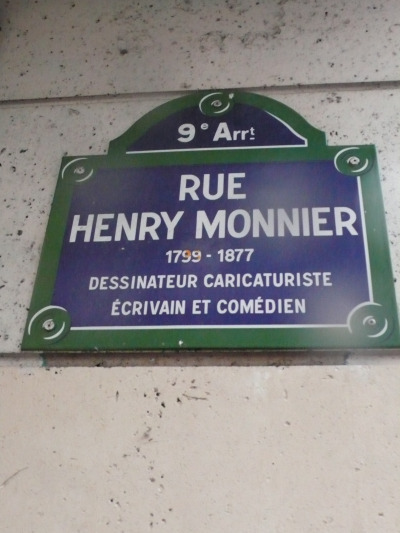 Paris Première, diffusion ce soir à 22h35.